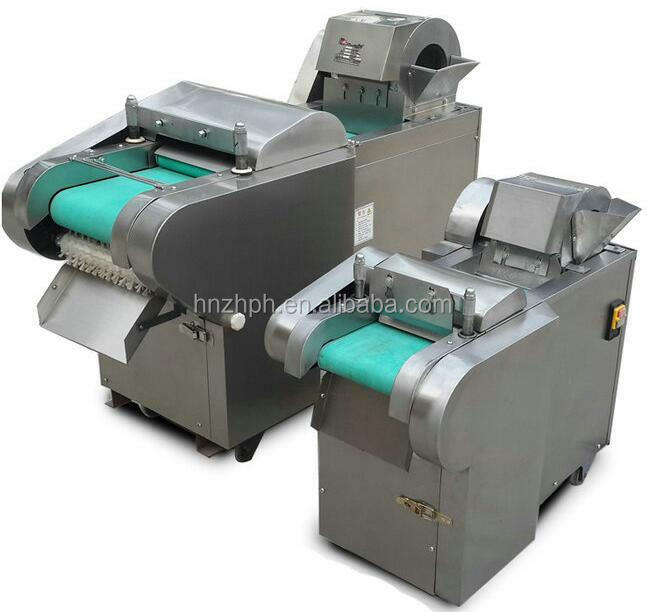 Buy Automatic Stainless Steel Potato Carrot Onion Cutter Dicer Slicer Machine - Jinan Joysun Machinery Co., Ltd.
We will supply 100% QC inspection before shipment and 100% guaranteed after sales service. 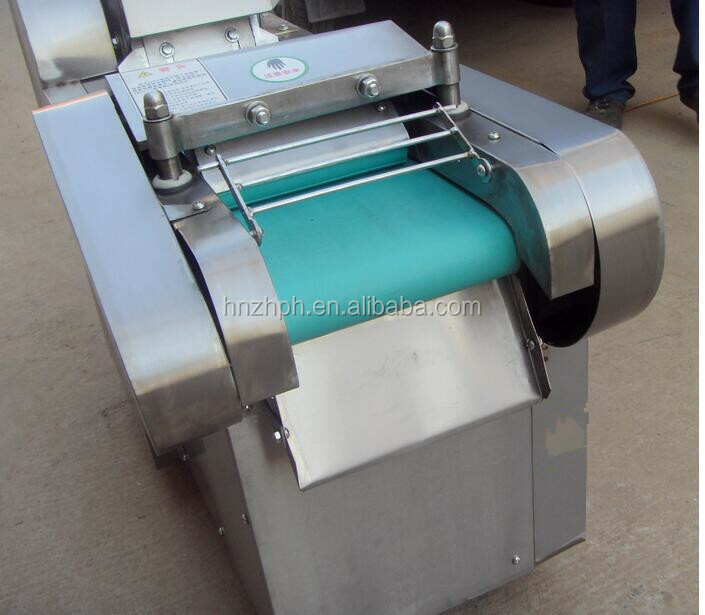 Top quality machinery is waiting for your choose. 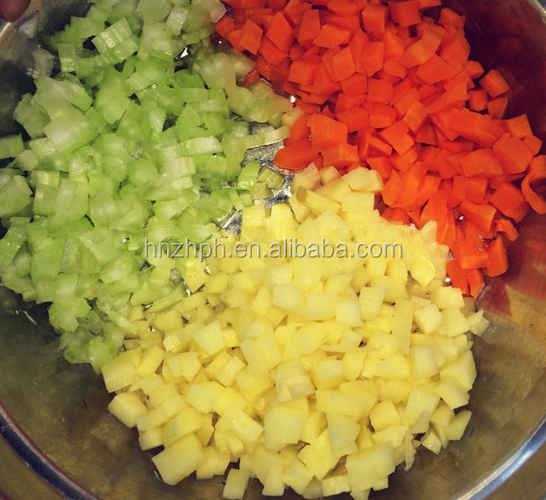 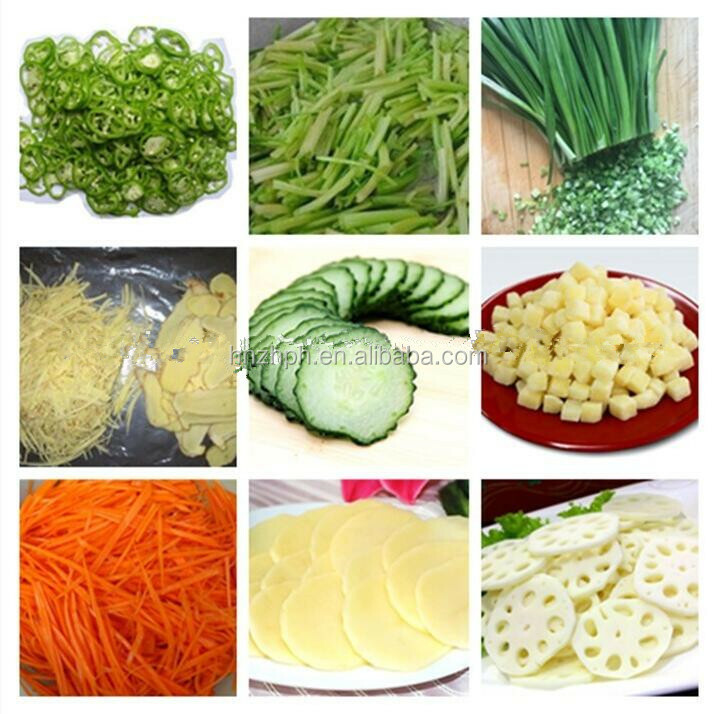 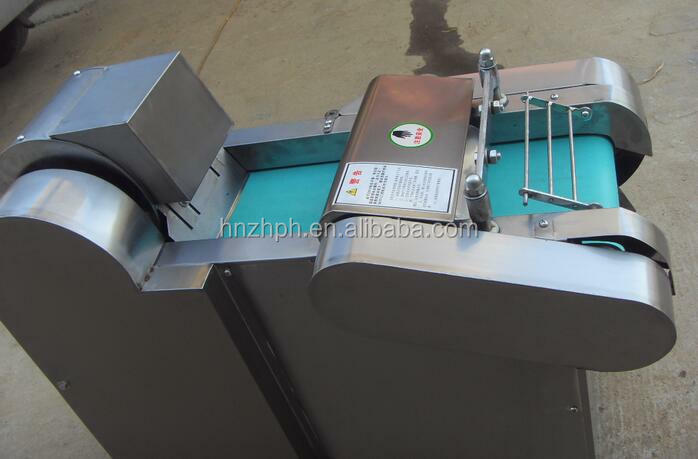 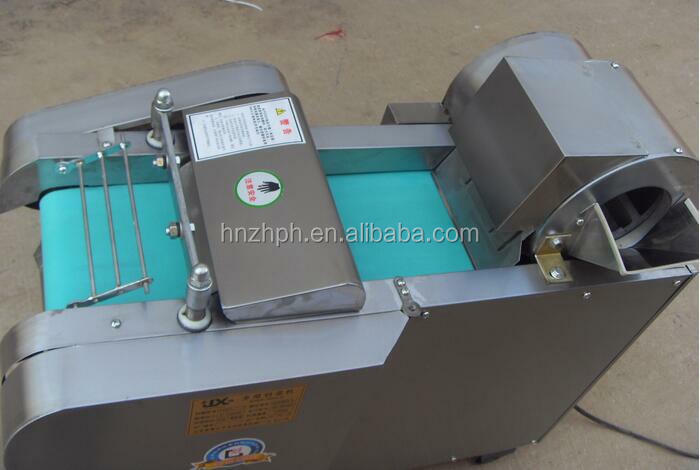 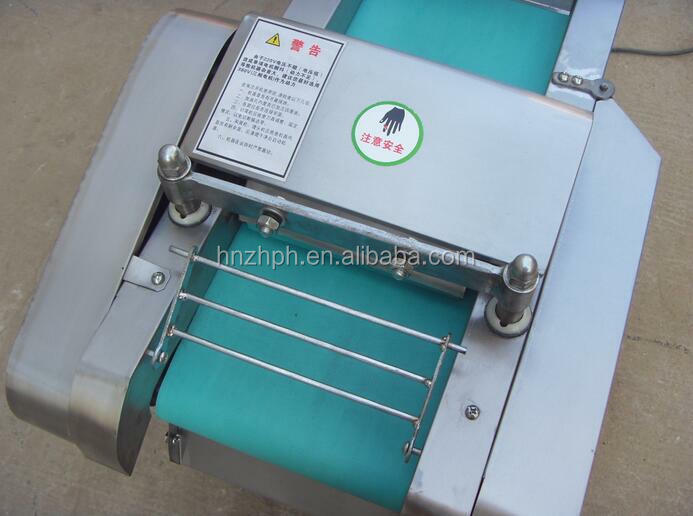 If your are interested in our Vegetable Chopper Dicer Slicer Machine, please contact with me.